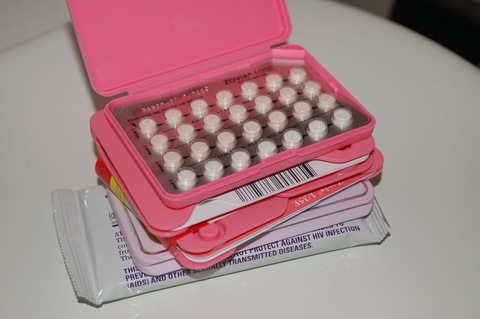 All U.S. women should have access to free birth control as part of the 2010 health care reform law, the Institute of Medicine recommended Tuesday, along with eight other suggestions for preventive health services. The IOM committee identified diseases and conditions that are more common or more serious in women than in men — or those that might require specific interventions for women. Women received special attention in the report because they require more preventive services than men and therefore pay more in out-of-pocket costs that should be covered under the reform law, the authors say.